After a lung transplant, recipients have a tremendous amount to understand and learn in order to successfully navigate through their recovery. Transplant patients and their families need support through education and information. 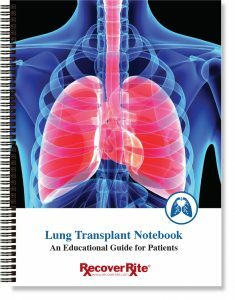 This guide provides your Transplant Team with everything they will need to help them transition to life with their new lung(s).